ZhaoLong is located in Yuyao , Zhejiang Province. China. and covers 15000 square meters. We operated a 18000 square meter facility outfitted with workshops for plastic injection ,PCB Surface Mounting production and assembly room.IQC to QA procedure are ISO9001:2000 certified. We have a strong R&D team and provide OEM&ODM services. 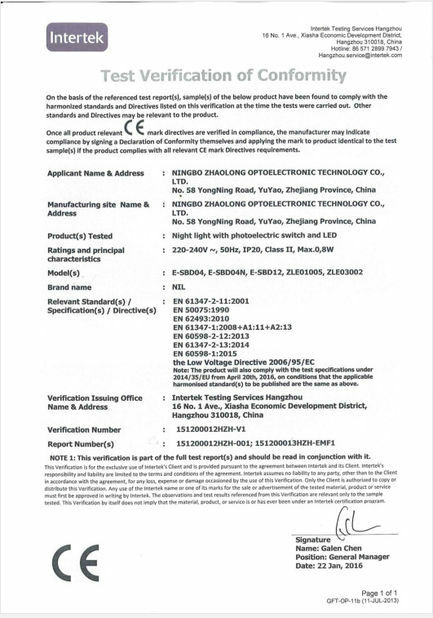 Our products have satisfied thousands of customers in worldwide.Our experience, technological know-how and advanced production facilities enable us to offer high quality products at the most competitive prices in the customers in the consumer electronics products field. Our main is in North America and Europe and Japan. 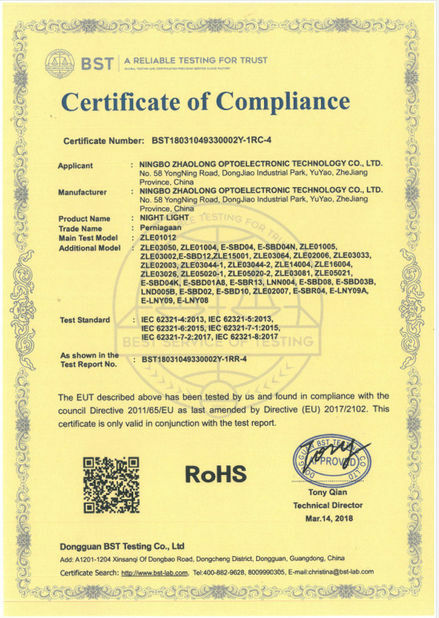 All our products have UL&CUL, or GS，CE,NOM certificates, compliance with ROHS. The top famous brand we cooperated partner are Energize,GE,etc. Let us move your products to the market faster with our professional service.Contact US today. 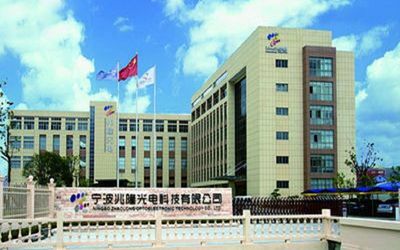 ZhaoLong has its former export company name is NINGBO Sun-Alps , former factory is YIJIA ELECTRIC CO.,LTD.. It was established in 1996, For over 16 years. Our products have satisfied thousands of customers in worldwide. Our experience, technological know-how and advanced production facilities enable us to offer high quality products at the most competitive prices in the Light field . 1. Competitive price & hight quality.